Only four (five?) 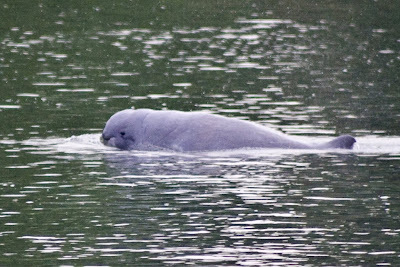 groups of freshwater dolphins are left in the world, mainly due to habitat loss and hunting-- two in S. America and three in Asia. 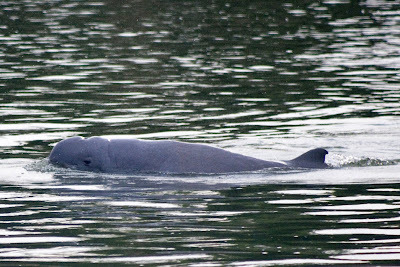 Here in Kratie, Cambodia, there are between 20 to less than 100 of the Irrawady dolphins. With such low numbers they are functionally extinct. They come to the Kratie area of the Mekong during the dry season (practically the only attraction there) and head up to Myanmar for the rest of the year.